Metromeeet has announced a complete Conference program made of 23 speeches that will last 3 days and promises to offer not only high-level technological content, but also unique networking moments. 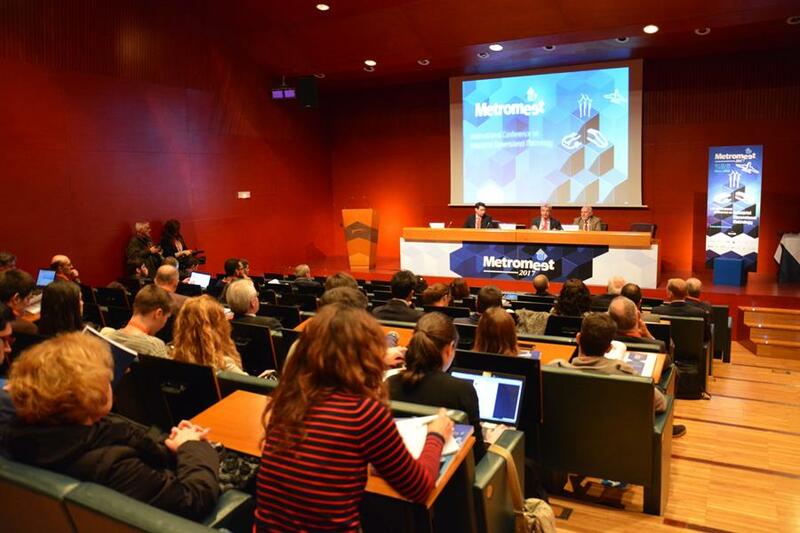 During the 21st, 22nd and 23rd of March 2018, the Metromeet organization will gather the main drivers towards intelligent manufacturing in the Bilbao Euskalduna Palace. Thanks to its 14th edition, Metromeet 2018 offers three days of fantastic networking with professionals of the field and the main representatives of companies with great international projection such as Capvidia, Innovalia Metrology, Whirpool, Novo Nordisk A / S, Missler Software, Carlsberg, Tekniker and Autodesk among others. Metromeet will also bring together representatives from different International Universities and other public and private centers such as the PTB, the TUM, the University of Nottingham, the Legal Metrology Organization from the India Government, the University of Antwerp and the National Metrology Center. This year’s program, will celebrate the last Conference day at an authentic Spanish winery where speakers and attendees will learn first-hand the secrets of the spanish wine. This last Metromeet day will be focused on Metrology 4.0 and will feature 3 presentations about important European projects that pursue zero defects manufacture and a Big Data space for the industry. This last day, the 23rd of March will end with 3 speeches about real cases and applications for non-metallic parts. Metromeet has already opened a registration web space for the Conference and until January 15 the registrations received will benefit from a 25% discount. Metromeet announces the Conference Programme for its 15th Anniversary Edition!